Tues 1st Sept at Compton Verney at 6 pm. Come into Main Entrance off Wellesbourne/Kineton Road and park in Staff Car park immediately on the right. Supper wil be at Chequers, Ettington afterwards. It would be helpful, if you could let me know if you intend coming, particularly “how many for supper” as the pubs can a bit full.and, partly to know when we are “all on ” and ready to start. By this email or my mobile 07967 555424. Donations to SHN are welcome but entirely voluntary. Planning ahead – On Mon 5th October at 6pm there will be a Walk from the George at Brailes. 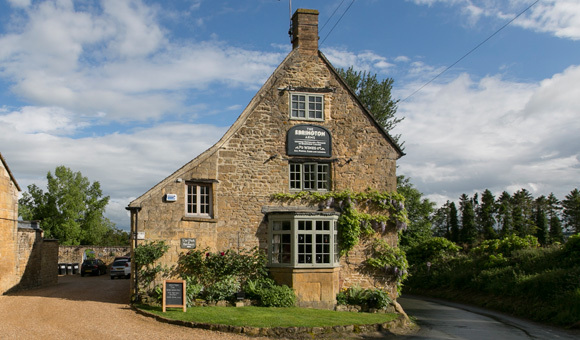 After the Walk will be a Hunt “Pub of the Month” supper at the George. The arrangements are £15 per head for 1 course – £10 to the George and £5 to the Warwickshire Hunt. All are welcome.